Make a funny comic depicting the theme "Kemcolianism at its Finest". You can also add a caption to your comic. Email it to blog@kemu.edu.pk before 6th March 2012. Voting will commence from 7th March 2012 on KemUnited facebook page for 1 week. 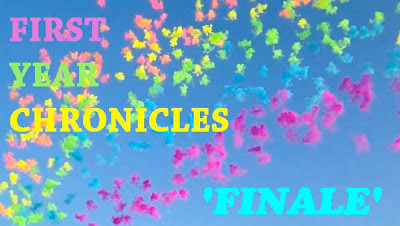 Final results after 1 week of voting will be announced on 15th March. 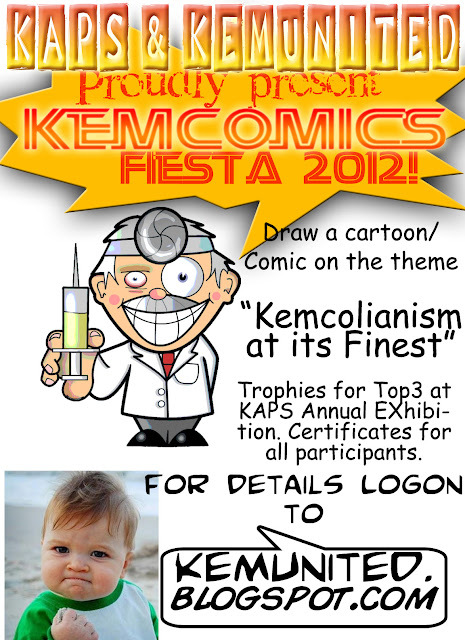 Winners (Top3) will get Trophies at KAPS Arts Exhibition 2012 and feature in Kemcol Pictorial Section 2012. And every participant will get Certificates. King Edward Debating Society: Executive Cabinet 2012-13. 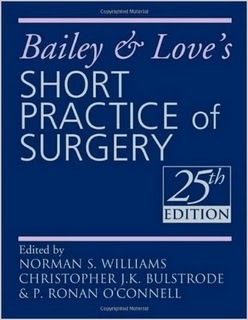 Final Year Guide to SURGERY!! King Edward was like a dream, dreamt with the full acknowledgement of it never being fulfilled ever. A few weeks into the declaration of the result, I would find myself squashing my tongue between my teeth again and again or pinching myself here and there. Watching how the planets aligned and led me to the one thing I truly desired in life was indeed amazing. Ecstatic, I watched all the KEMU videos on Youtube beforehand and nearly memorized the popular kemtips off the blogspot. In short, I was already in love with King Edward before even seeing it with my own eyes. Batch of 2013 share their experiences about major wards. Ward test won't be delayed at any rate. The ward's head is Ma'am Balqees. She'll throw back every excuse for post-ponement as easily as Nadal hits the ping pong. So be ready for test on time. The Test course won't be reduced. Whilst batches from other medicine wards may brag of acing the ward tests with course-outline including only two systems namely G.I.T and Respiratory system , west medicine shall teach and examine you in all four systems namely G.I.T , Respiratory System , CNS and yes ,even CVS ! Again Ma'am Balqees won't take anything less. 3rd year is all about history taking ! Not so in west medicine.